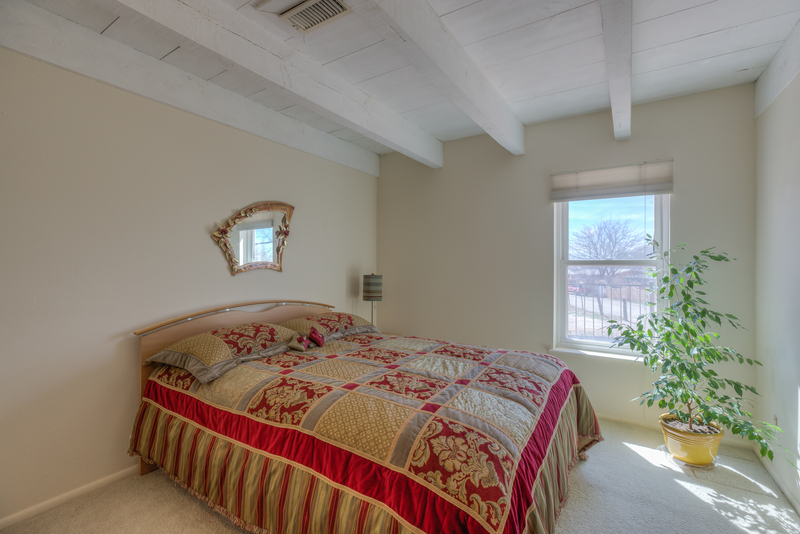 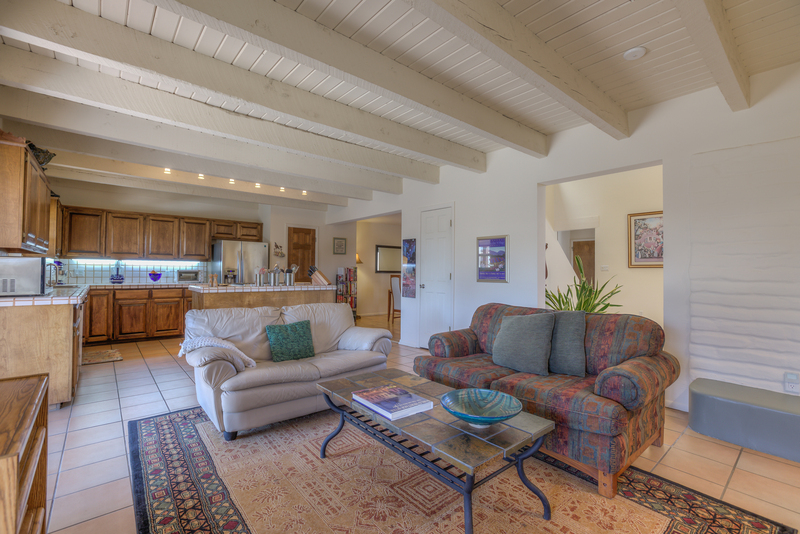 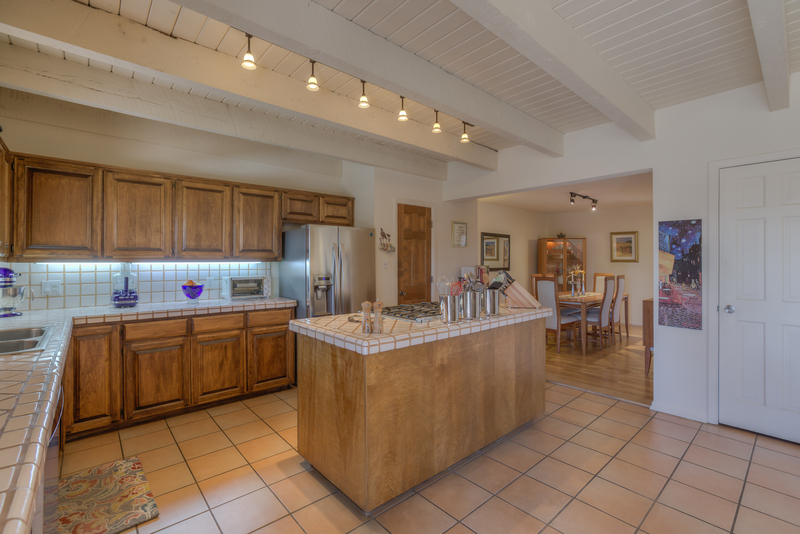 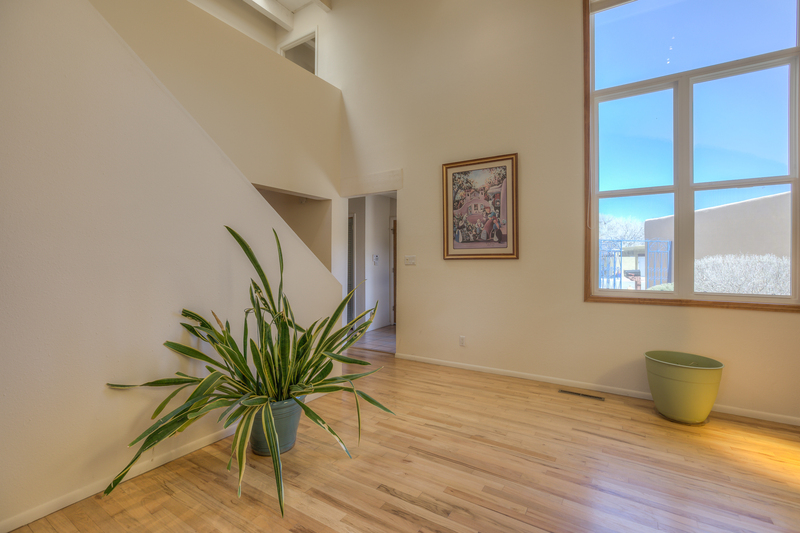 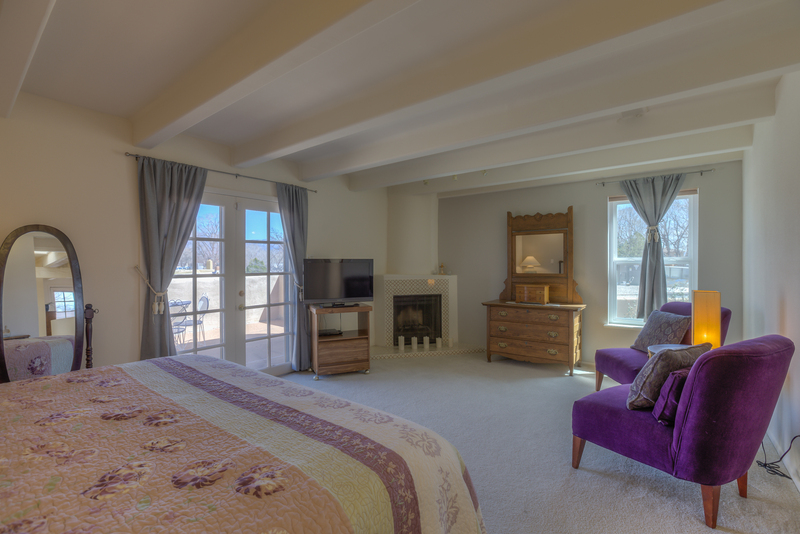 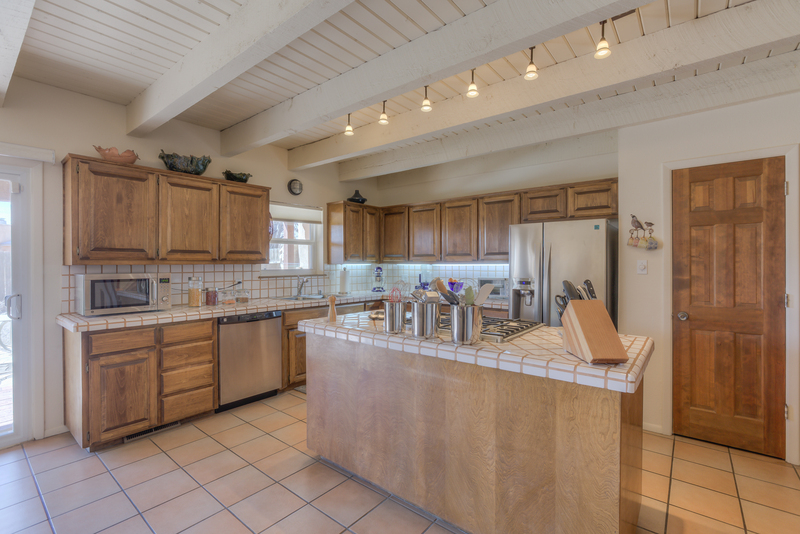 North Valley ABQ Dream Home built by Ed Norris awaits you! 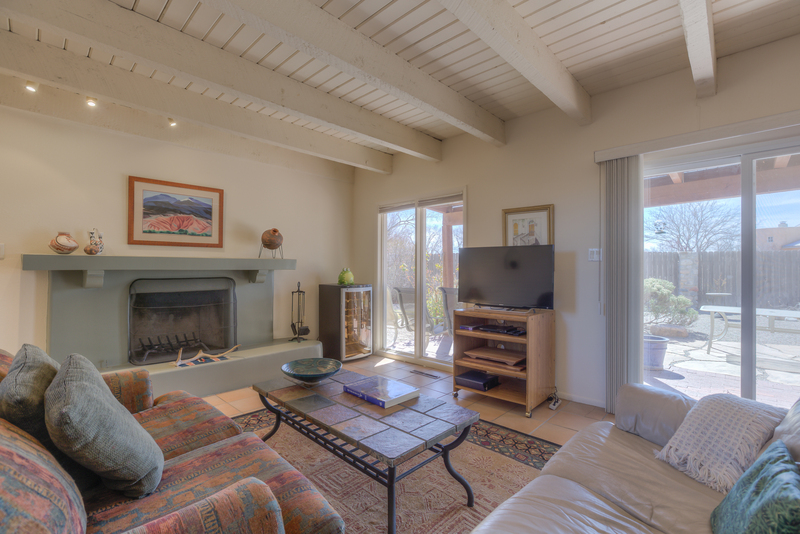 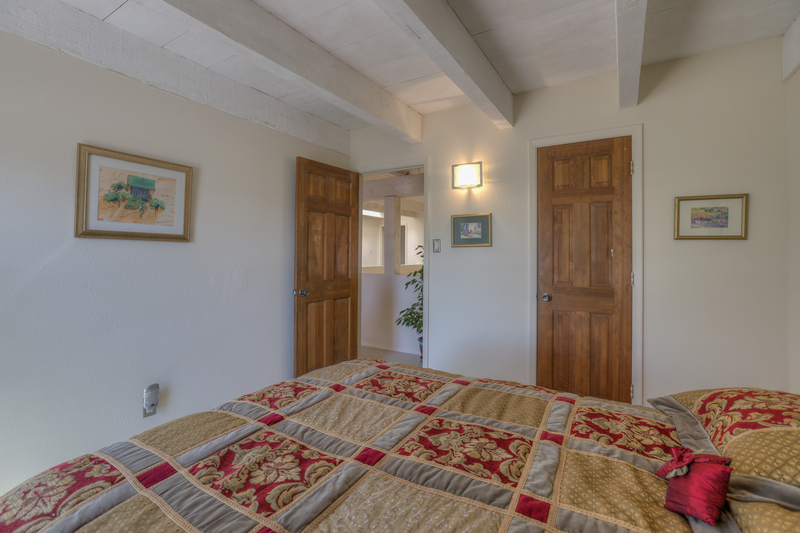 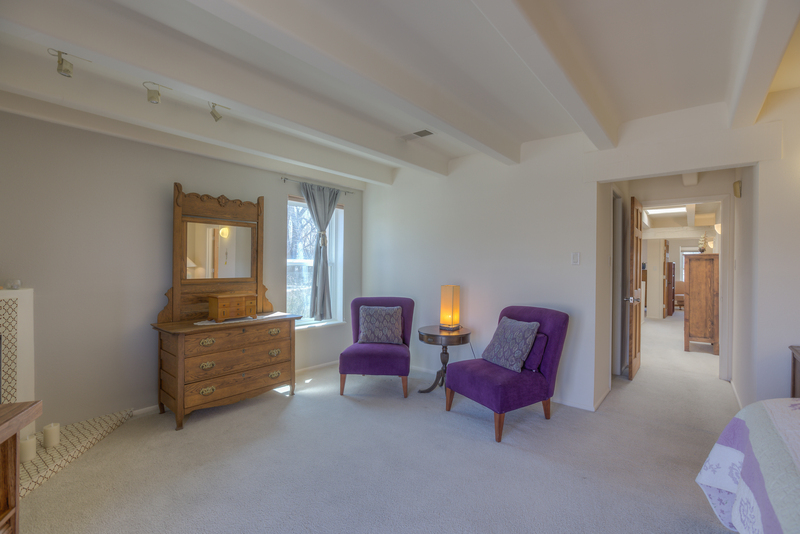 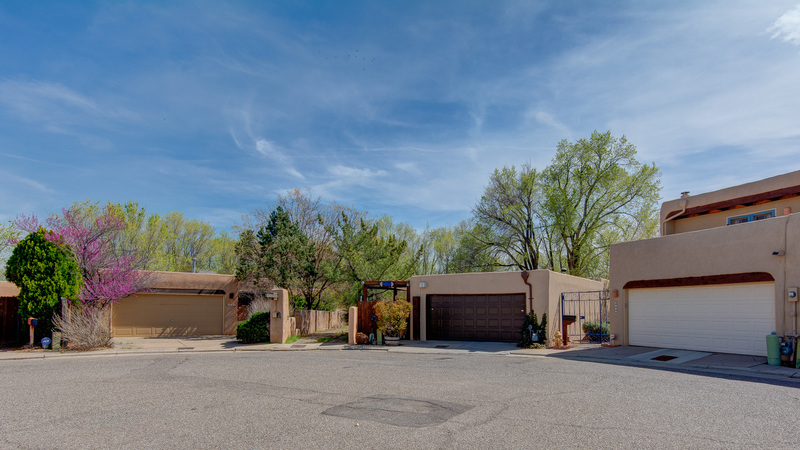 Quality craftsmanship & SW contemporary design boasting beamed ceilings throughout, hardwood floors, adobe accents, A/C, gorgeous light filled living room w/raised ceiling & a small piece of ABQ history, a stained glass window from Hotel Franciscan, demolished in 1972. 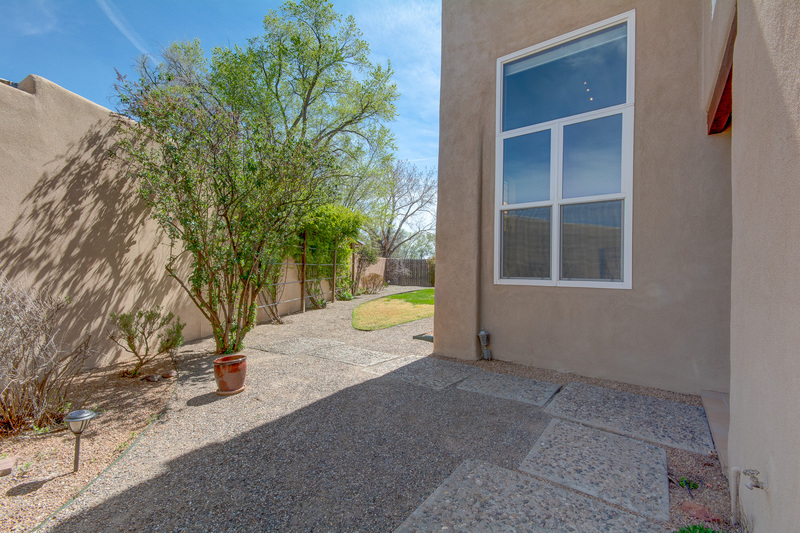 Spacious kitchen offers loads of counter/cabinet space, open to dining & greatroom, grand fireplace, double sliding doors to covered patio/yards, 1/2 bath down, 3 bedrooms, a loft & 2 bathrooms up both w/double sinks & updated fixtures, 2nd fireplace in owner's suite & balcony off the loft, a DREAM! 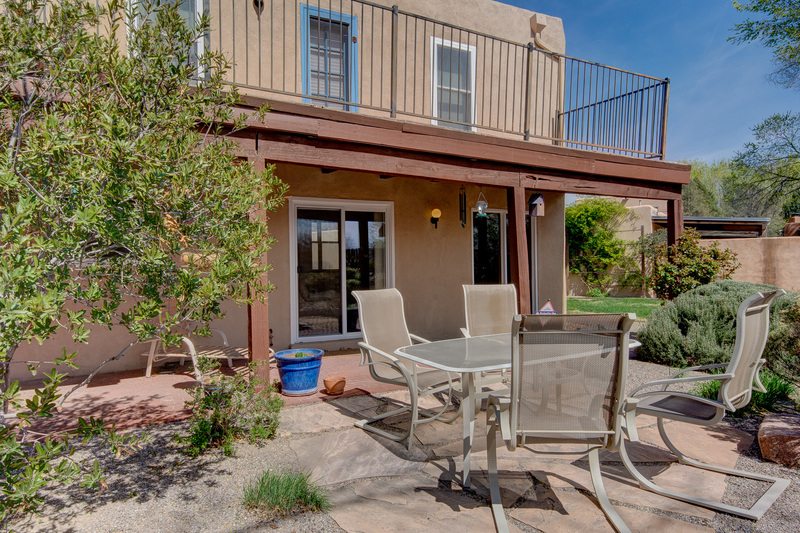 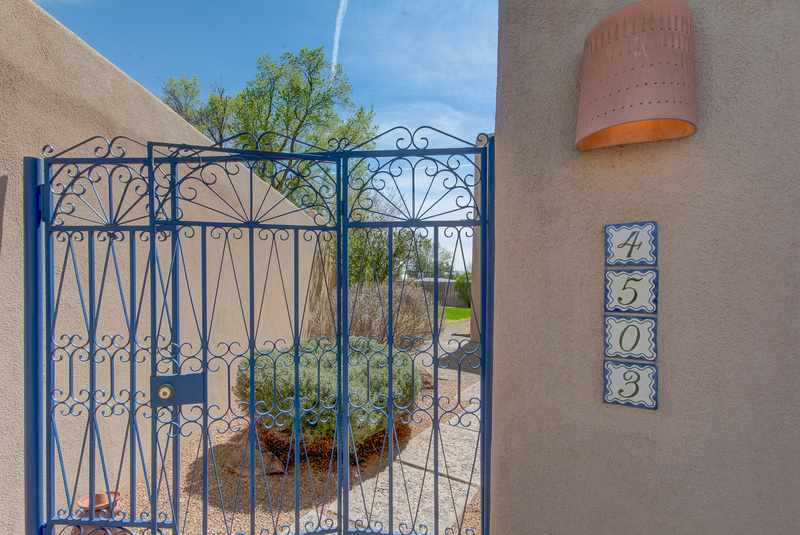 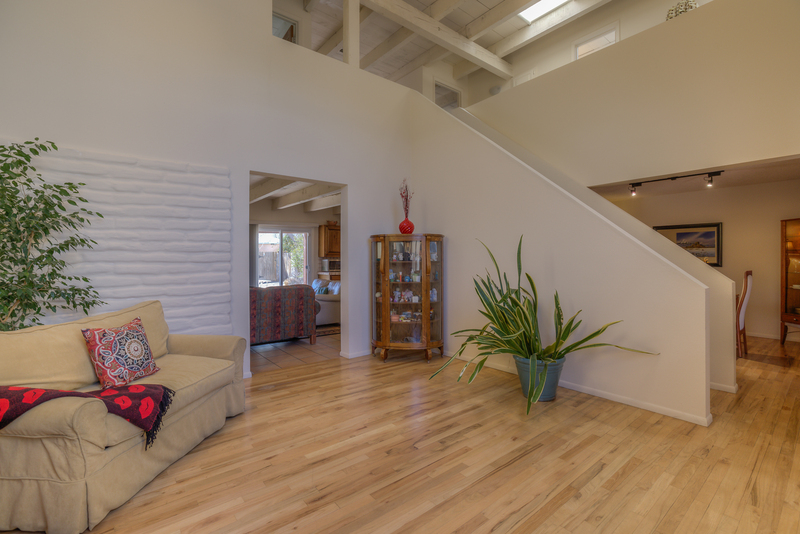 This place is special, nestled in a niche community w/a lush, private yard backing the acequia & near the Greigos Lateral for those perfect summer evening walks, Hurry!